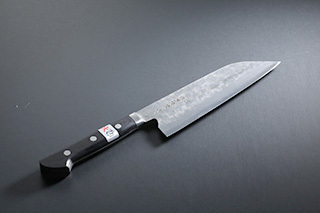 Traditional skills have been succeeded to the methodology to produce modern kitchen knives, which makes sure how authentic all the hand made products are. 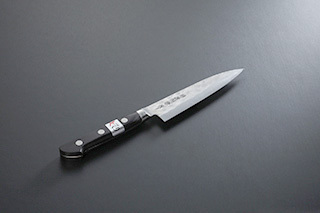 We can not provide an opportunity to appreciate how sharp and splendid the traditional swords are directly ,however, we make sure how good they are by using the practical kitchen knives with the same methodology. 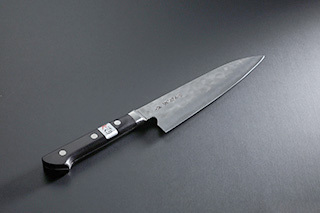 Anyone will be realized how sharp the authentic kichen knives wherever you use. Not only professionals but users at home would be pleased with using our products. 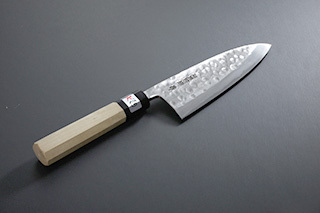 2018.11.09 FUJIWARA EDGED TOOL CRAFT will be introduced in the segment “Japanese Knives loved by chefs around the world” in NHKs “TOKYO EYE” program. 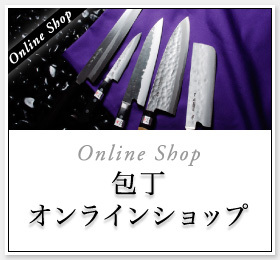 2018.11.09 FUJIWARA TERUYASU EDGED TOOL CRAFT English Web Site Published.